「日本語評価極性辞書」※1 ※ 1　日本語評価極性辞書（用言編）ver.1.0（2008年12月版）/ Japanese Sentiment Dictionary（Volume of Verbs and Adjectives）ver. 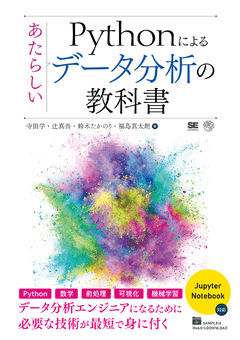 1.0 著作者：東北大学 乾・岡崎研究室 / Author（s）：Inui-Okazaki Laboratory, Tohoku University 参考文献：小林のぞみ，乾健太郎，松本裕治，立石健二，福島俊一．意見抽出のための評価表現の収 集． 自然言語処理，Vol.12, No.3, pp.203-222, 2005. / Nozomi Kobayashi, Kentaro Inui, Yuji Matsumoto, Kenji Tateishi. Collecting Evaluative Expressions for Opinion Extraction, Journal of Natural Language Processing 12（3）, 203-222, 2005. Copyright © 1985-2019 SHOEISHA, All rights reserved.